C.C. 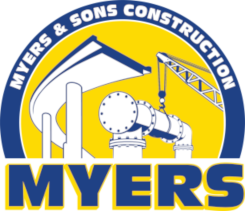 Myers has always been known for responding effectively and quickly to emergency situations when called upon by the State of California. 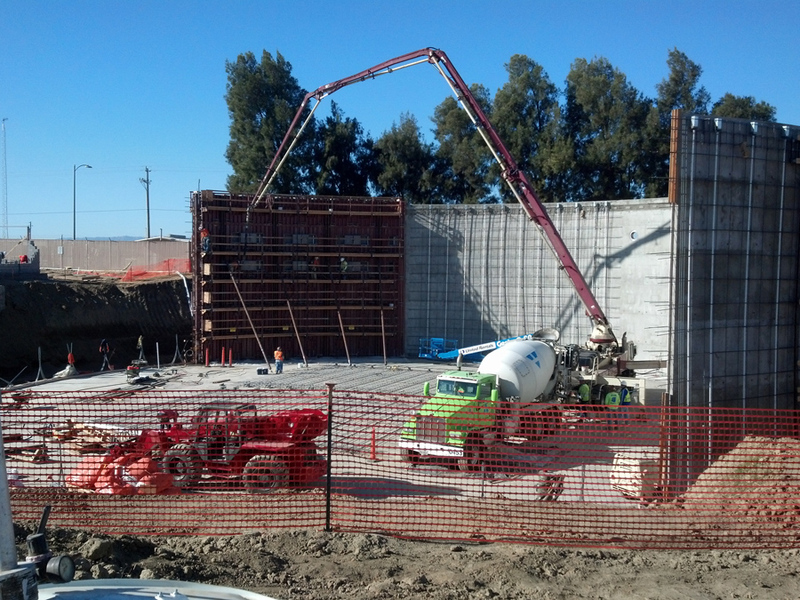 Myers and Sons Construction is no different as we stand ready and willing to help when needed.